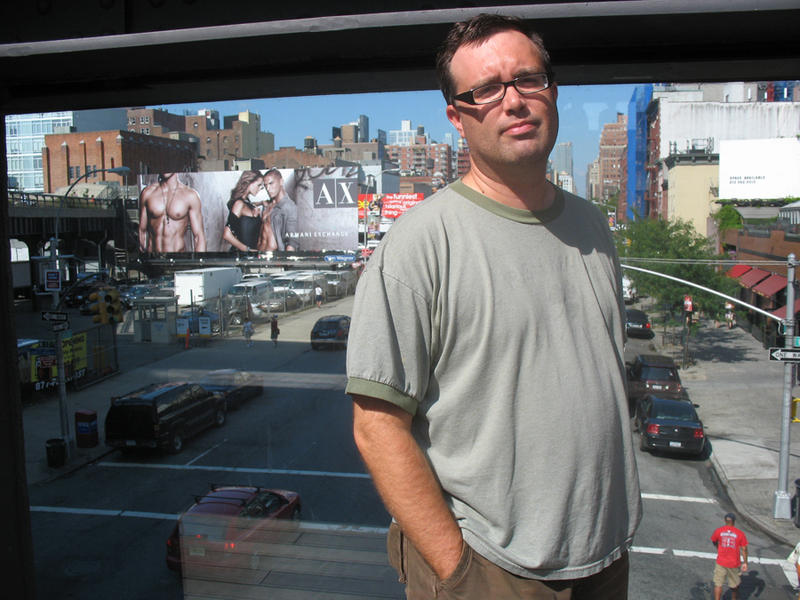 FRED VAN LENTE is the New York Times bestselling author of Incredible Hercules (with Greg Pak) and Marvel Zombies 3 & 4, as well as the American Library Association award-winning Action Philosophers. His other comics incldue Comic Book Comics, MODOK's 11, X Men Noir and Amazing Spider-Man. Wizard magazine nominated him for 2008 Breakout Talent (Writer). Comics Should Be Good named Fred one of the 365 Reasons to Love Comics. He's been called "one of the most idiosyncratic and insightful new voices in comics." Fred loves hearing from readers at fred.vanlente@gmail.com. American Library Association Great Graphic Novels for Teens winner (2007), Ignatz nomination (2005 & 2006), and a Xeric Award (2004) for Action Philosophers! Click on a link for more info. All contents copyright Fred Van Lente unless otherwise noted - All rights reserved.